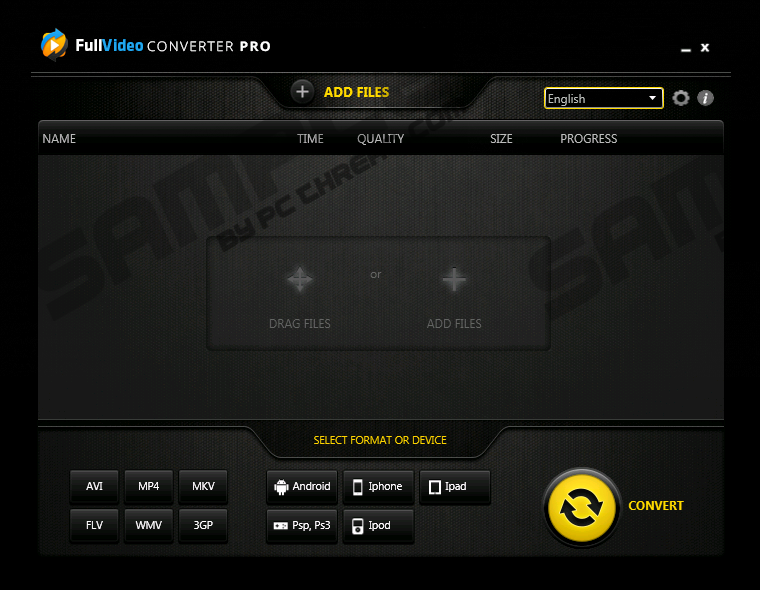 We are sure you expect FullVideoConverterPro to help you convert media files. Although this program promises to convert AVI, MP4, MKV, FLV, WMV, and 3GP files, our researchers have found that this program is unreliable. In fact, it is similar to MegaPlayer and SpeedVideoPlayer, both of which are identified as potentially unwanted programs (PUPs) that require removal. 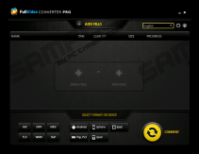 As you probably understand already, you will need to remove FullVideoConverterPro as well. This unreliable program is useless, and it can bring many security issues, which is why we strongly advise eliminating it from your Windows operating system as soon as you can. Users are offered FullVideoConverterPro at fullvideoconverterpro.com, but our researchers have found that this PUP can be introduced by unreliable installers as well. This means that the suspicious PUP could be followed by unreliable programs that might require removal as well. As a matter of fact, even if you download this program from its official website, you might be offered unreliable toolbars and ad-supported software. Make sure you do not install any unfamiliar programs along with the suspicious FullVideoConverterPro; otherwise, you might have to waste your time deleting even more threats. Check if your PC is infected with third-party malware using a reliable scanner. The Legal Information document found at fullvideoconverterpro.com/terms.php reveals that the strange FullVideoConverterPro reserves the right to “display promotional information, advertisements, and offers for third party products or services.” This sort of advertising is extremely questionable because FullVideoConverterPro itself is unreliable, and the advertisers working with it are unknown. We cannot guarantee that the ads shown to you will be reliable and will be introduced by trustworthy parties, which is why it is best to delete this PUP. FullVideoConverter Pro is the uninstaller that you need to launch to get rid of the undesirable PUP. Unfortunately, it is impossible to say if this will be enough for you to get rid of this infection. If you ignore leftovers or other malicious infections, your virtual security will remain at risks. Because most users are inexperienced with manual removal, we do not recommend this option. Of course, you can uninstall FullVideoConverterPro; however, if you are not willing to put in the work to delete all other computer infections, you should find a better removal method. Even if you are successful with manual removal, you need to think about further protection; otherwise, you are likely to face PUPs again. Automatic removal can save time that you would spend trying to find and delete FullVideoConverterPro-related infections or the PUP itself. As soon as you install an authentic remover, it will inspect your operating system and delete all threats detected. If you are looking for a powerful and reliable malware remover, we suggest clicking the Download button below and installing SpyHunter. This antimalware tool can eliminate all computer infections and help you protect it from the attacks of other malicious programs. We advise installing this tool even if you choose the manual removal option. Open the Start menu from the Taskbar. Access the Charm bar and click Search. Enter Uninstall a program and open this utility. Type Change or remove a program into the search box on the Taskbar. Right-click the unwanted program and select Uninstall to delete it. Quick & tested solution for FullVideoConverterPro removal.